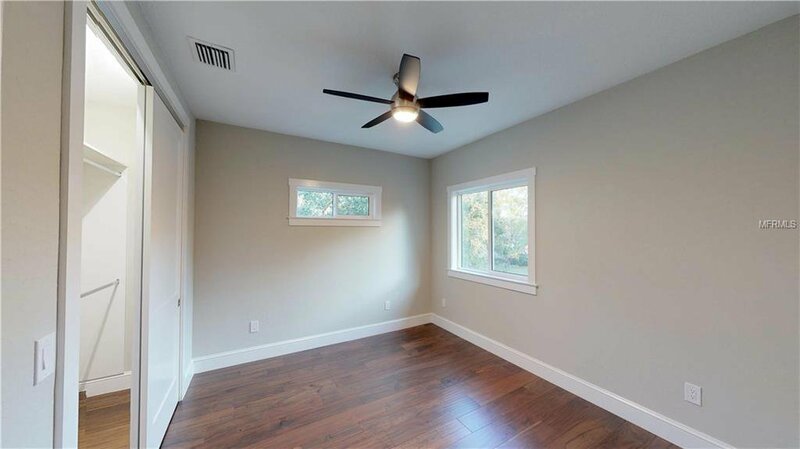 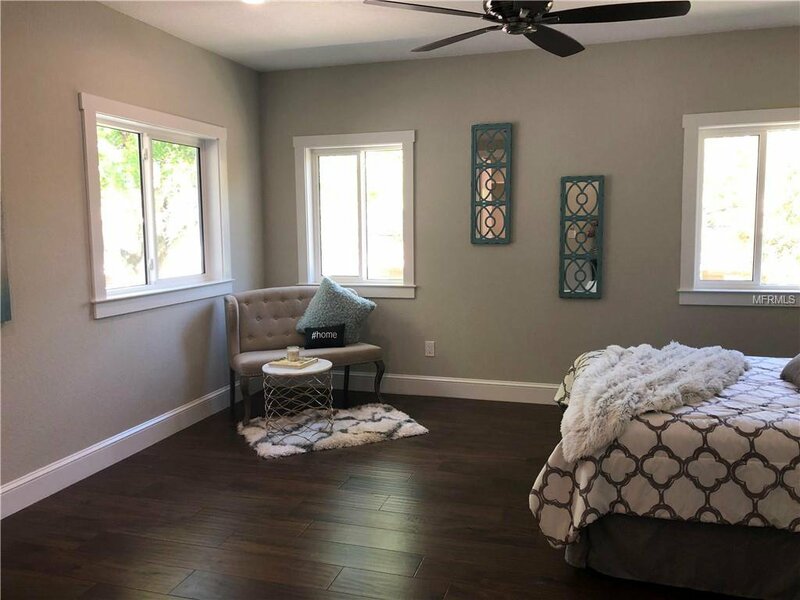 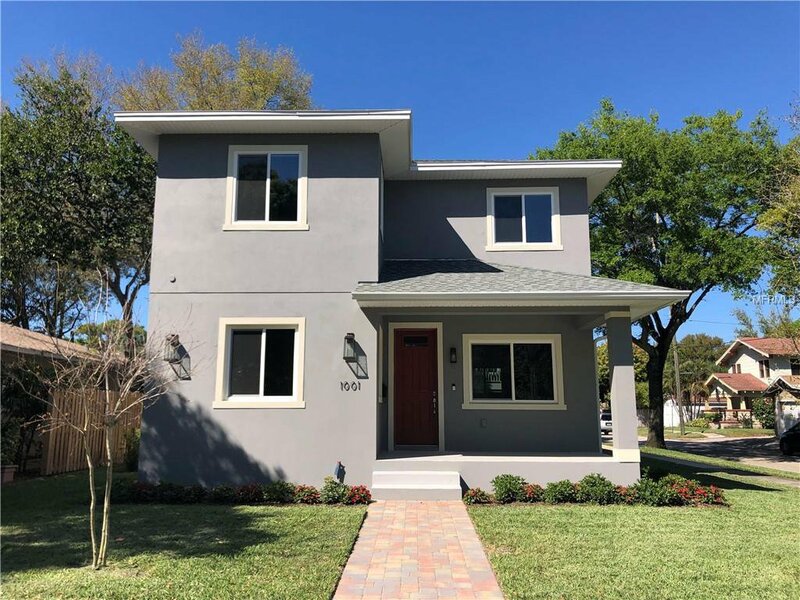 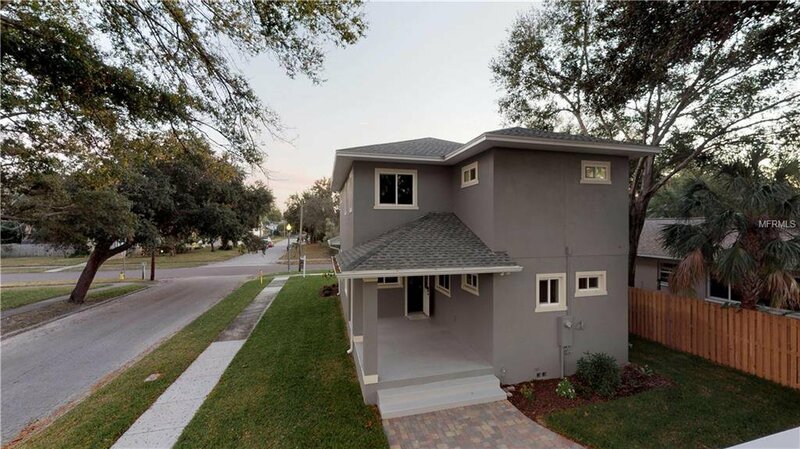 Fantastic opportunity to own this incredibly energy efficient, NEW CONSTRUCTION home in the highly sought after Euclid-St. Paul's neighborhood. 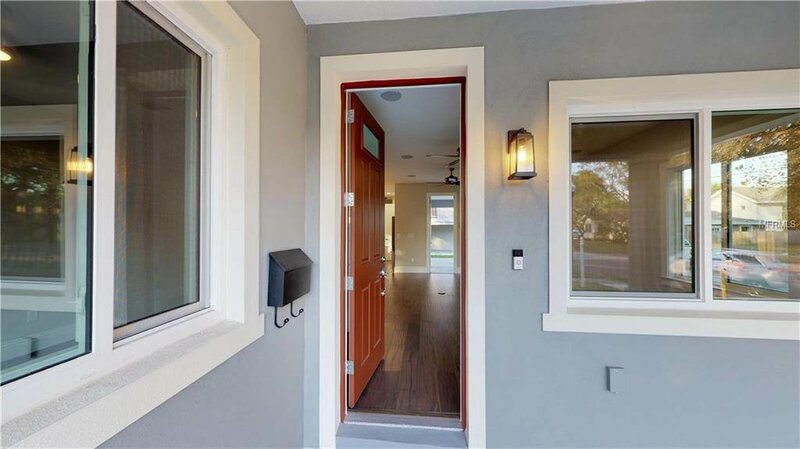 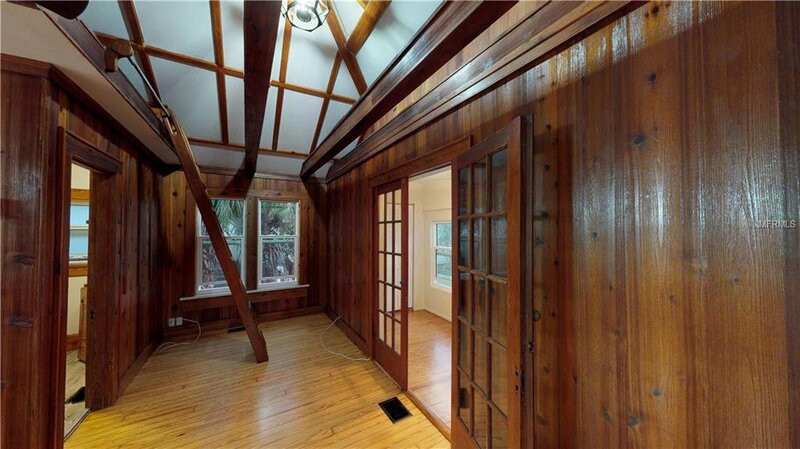 Features include 3 bedrooms, 2.5 bathrooms, an office/den and nearly 2,200 sq ft of living space. 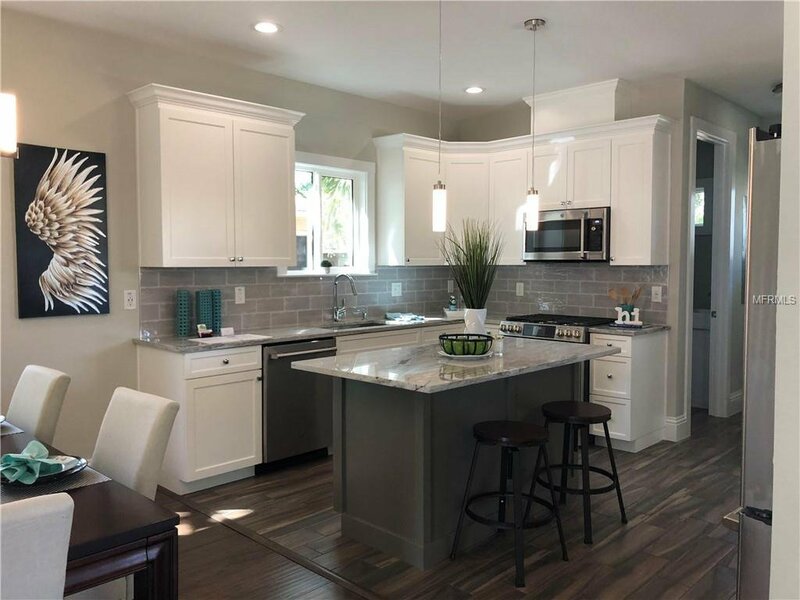 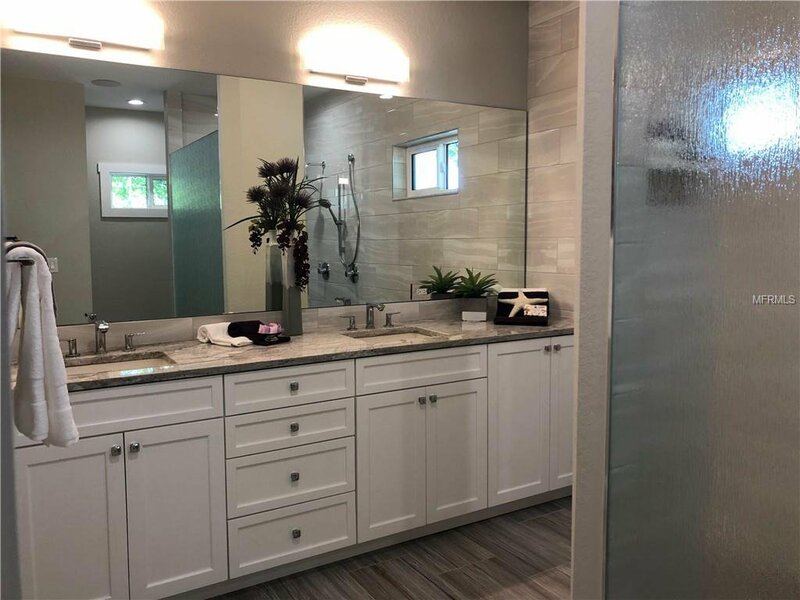 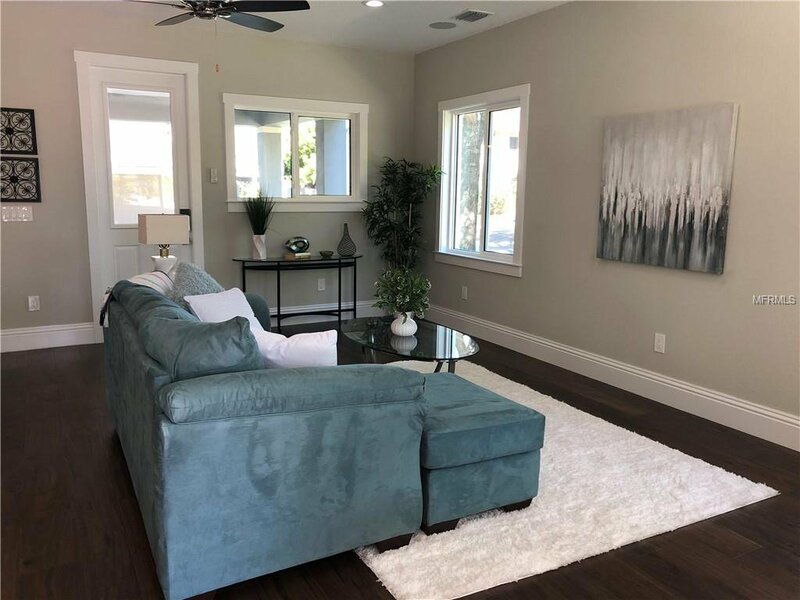 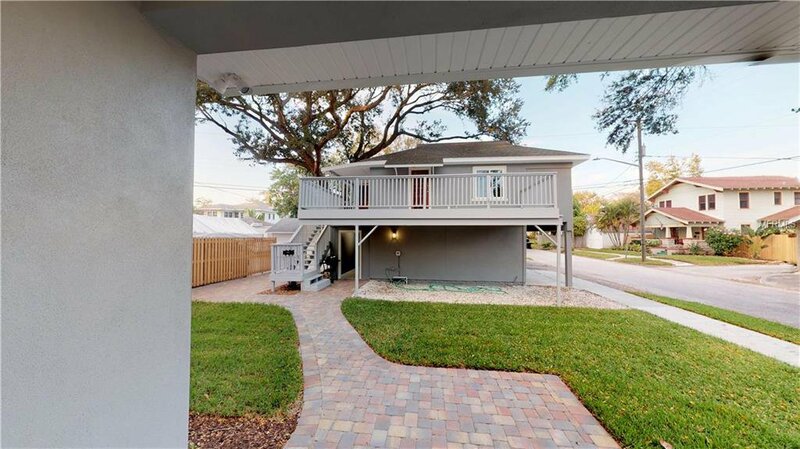 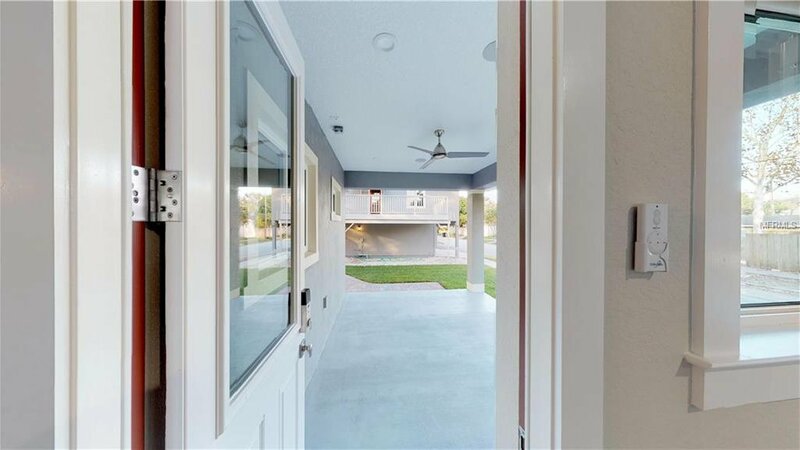 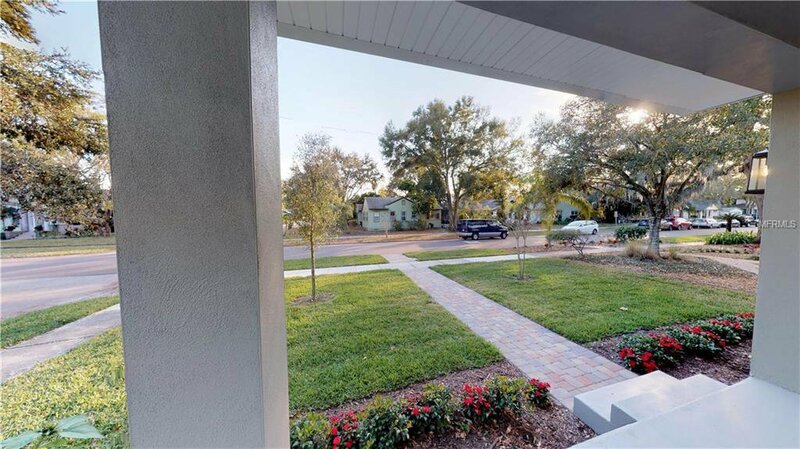 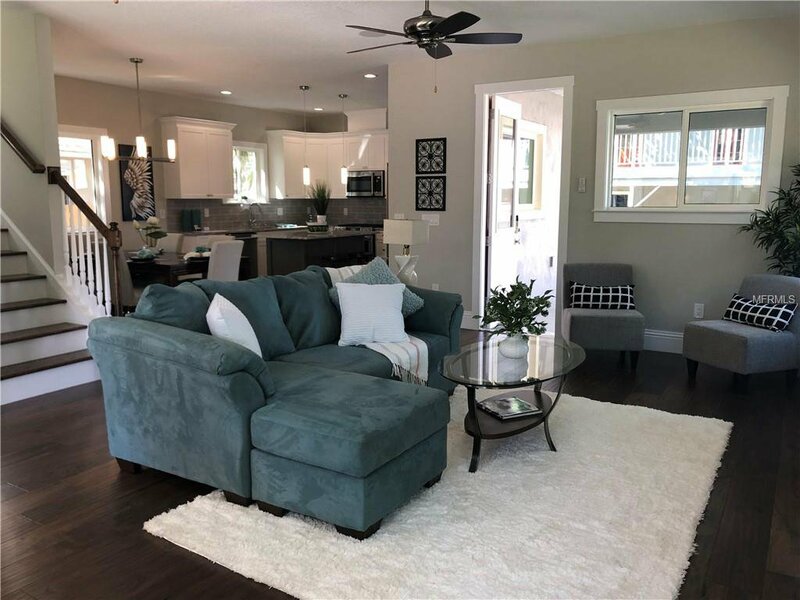 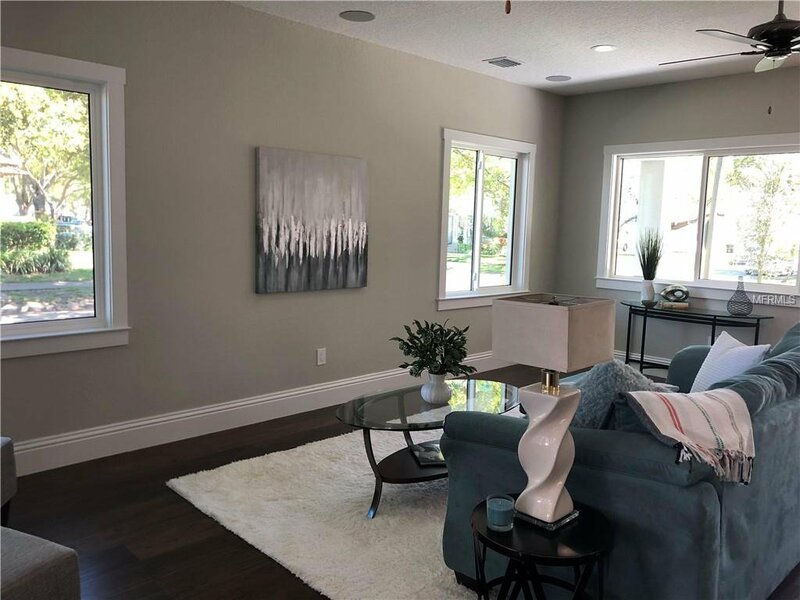 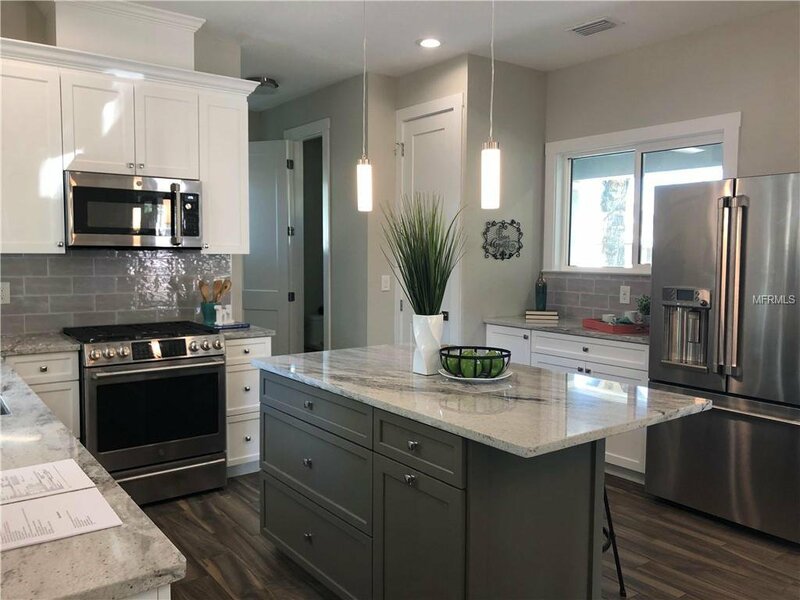 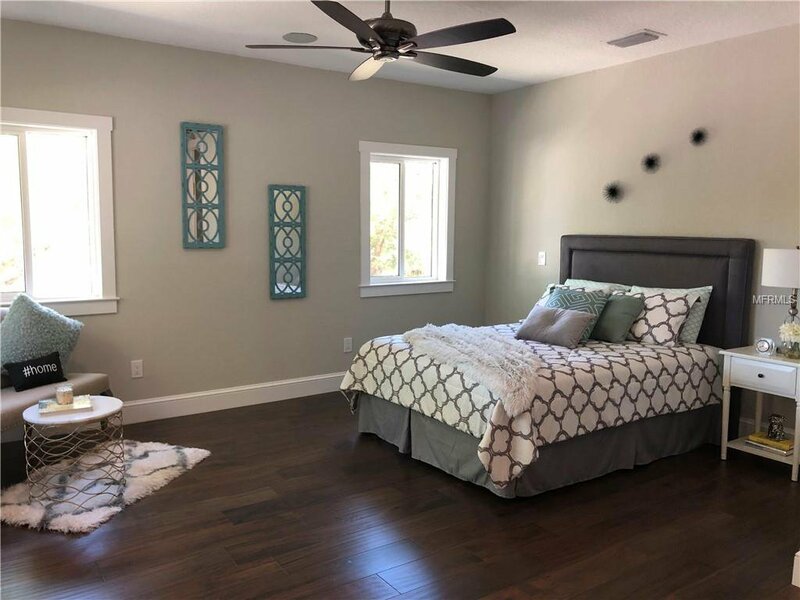 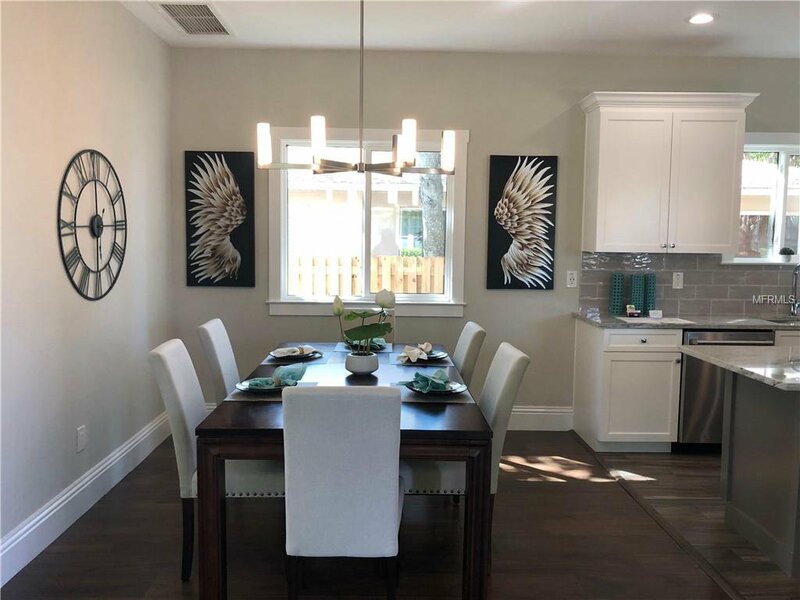 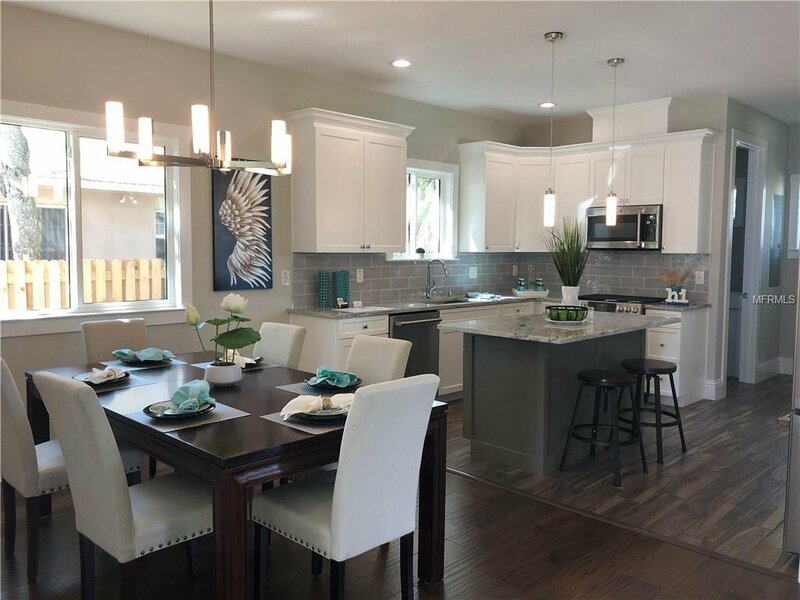 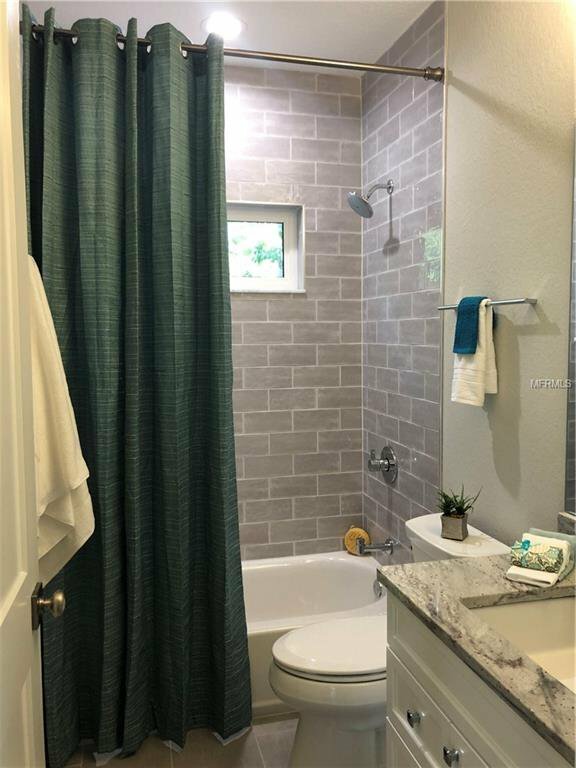 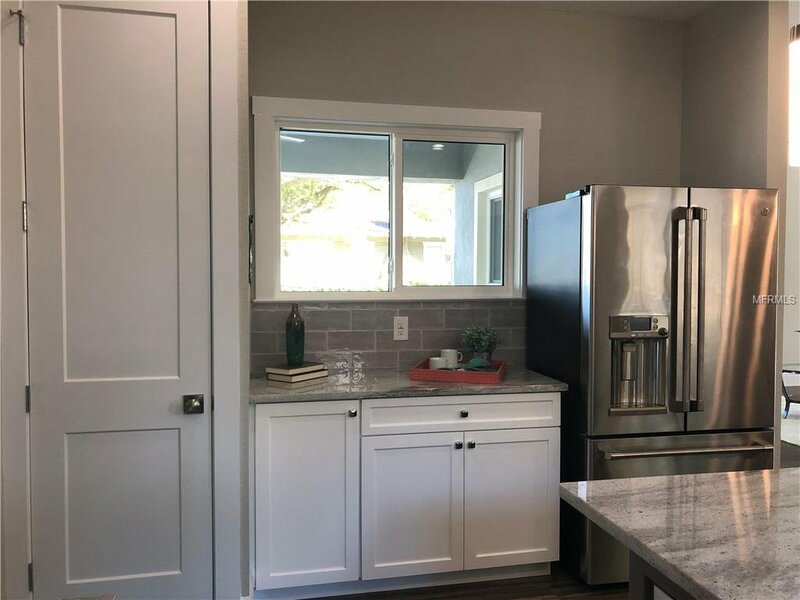 You will love the T&G engineered hardwood floors and modern kitchen featuring custom wood cabinets, granite counter tops, gas cook top, stainless steel GE Café appliances, large island, closet pantry with nearby laundry room and half bath. 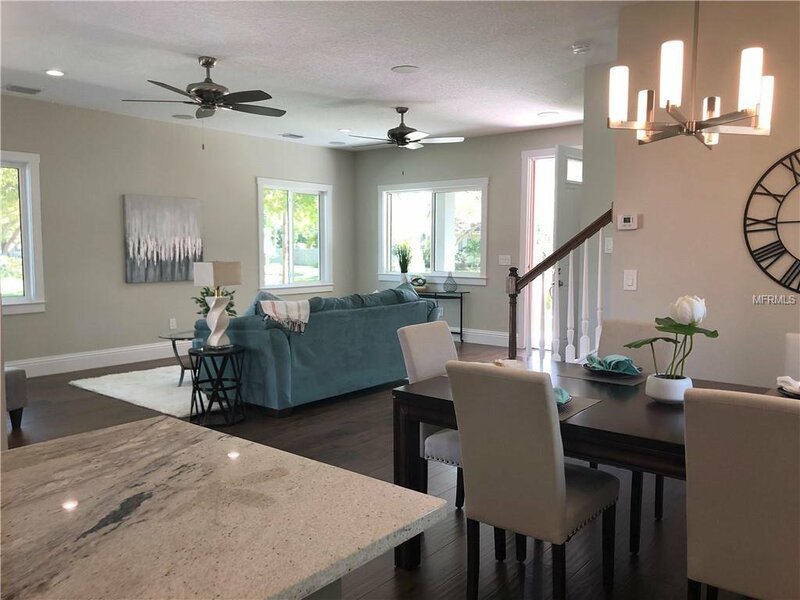 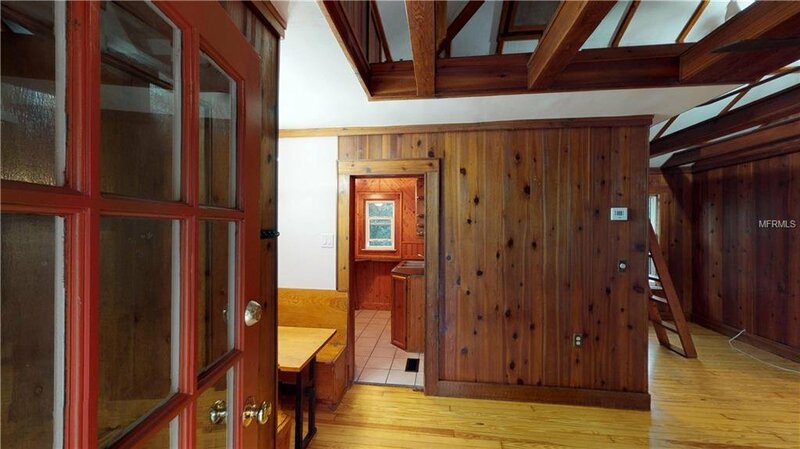 The living room and dining area are adjacent to the kitchen offering a spacious & open floor plan. 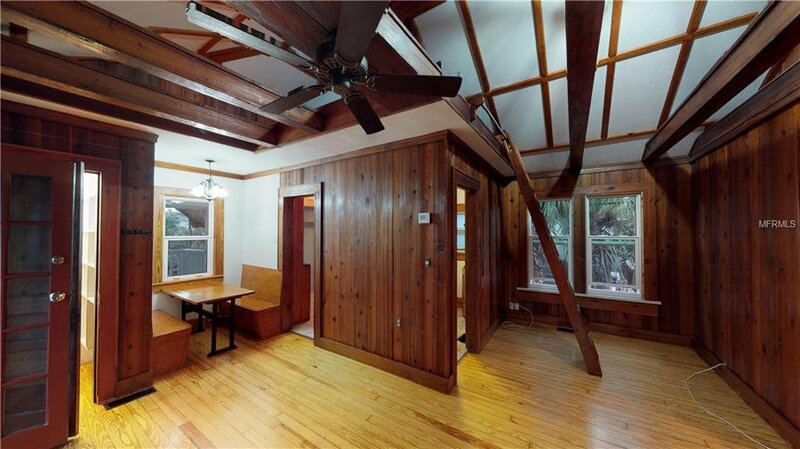 The office/den is also on the first level. 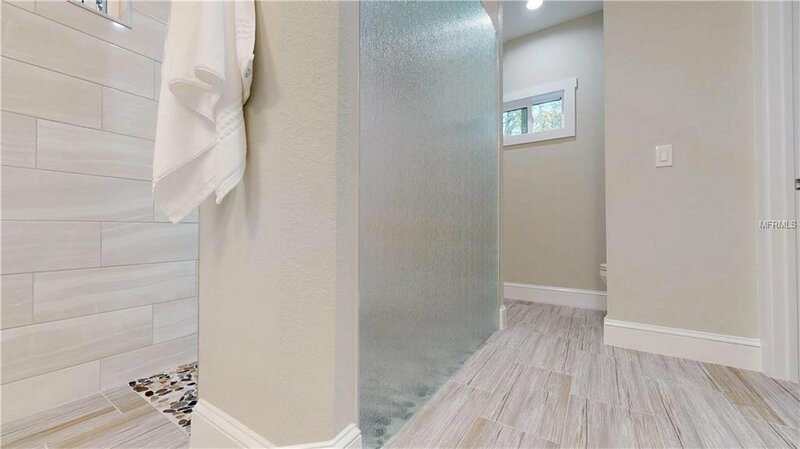 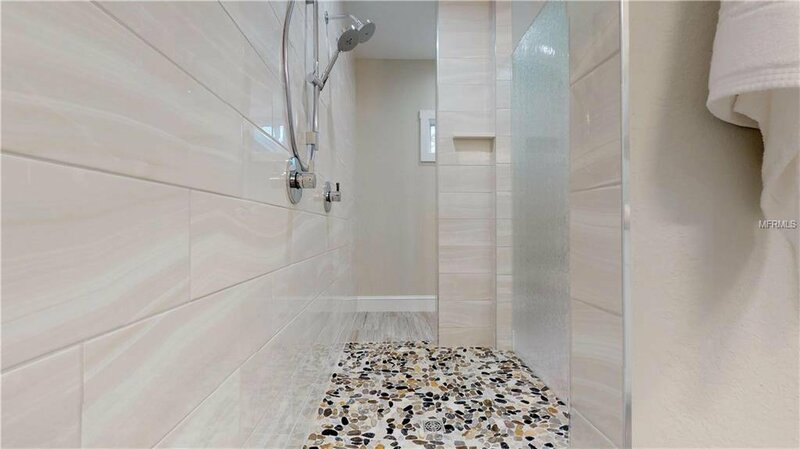 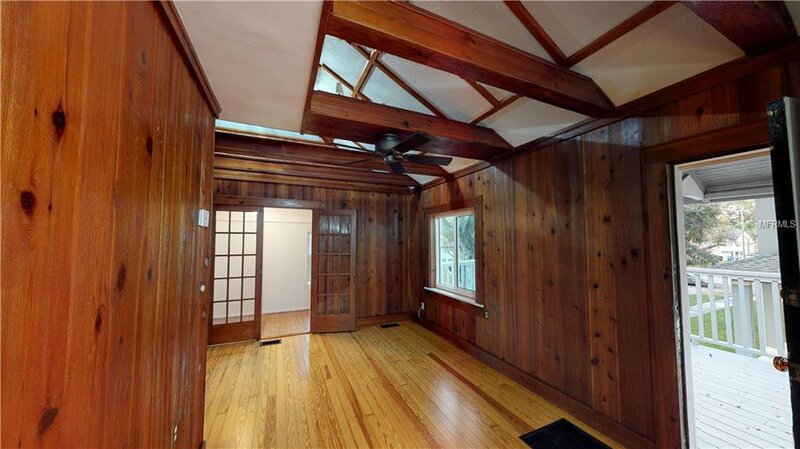 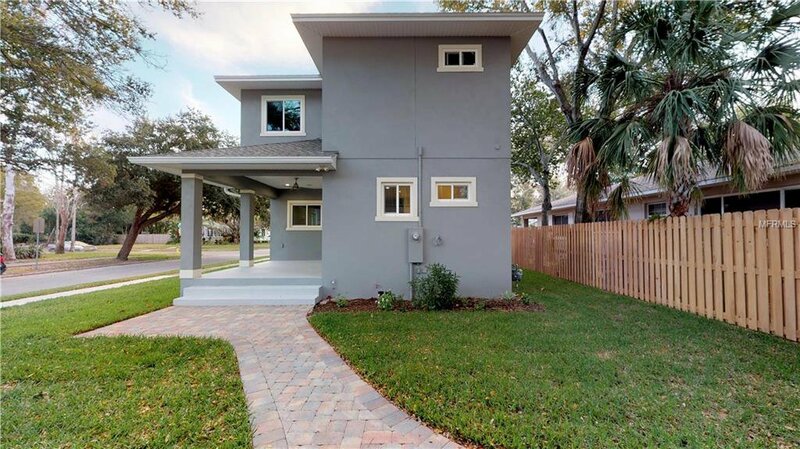 The second floor has a beautiful master suite, a master bath with a custom rain glass shower and dual sinks. 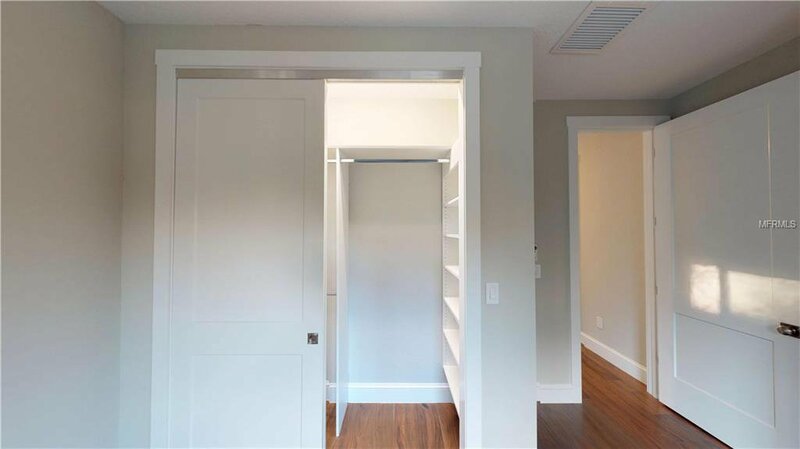 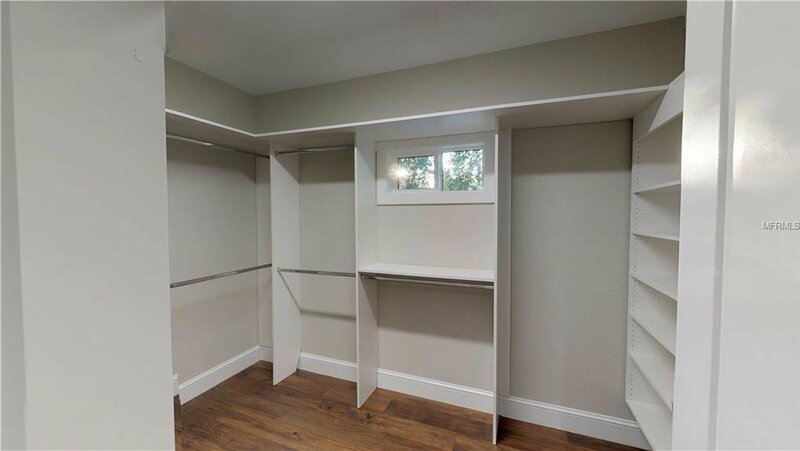 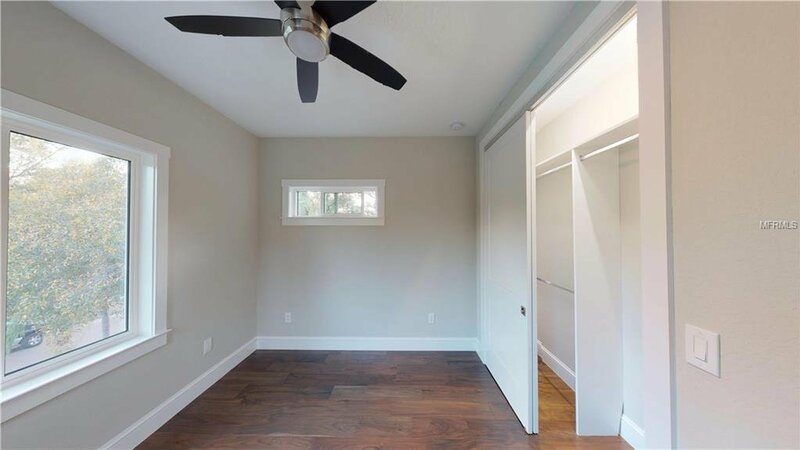 There is also custom shelving in the expansive walk-in closet. 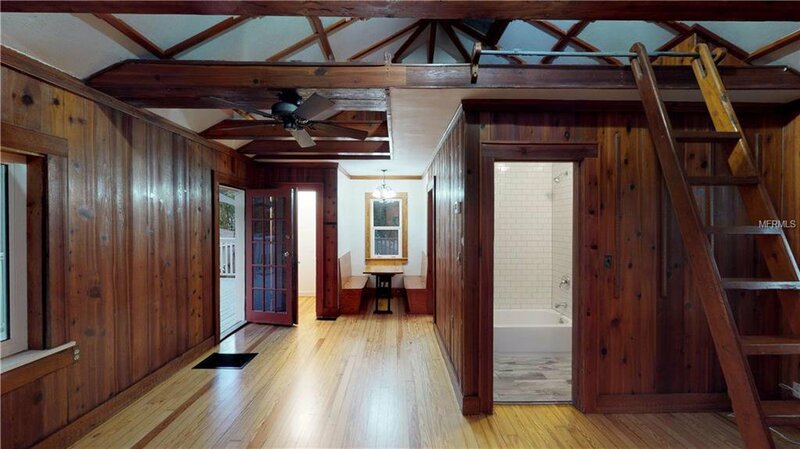 Two other guest rooms and a full bath complete the second floor. 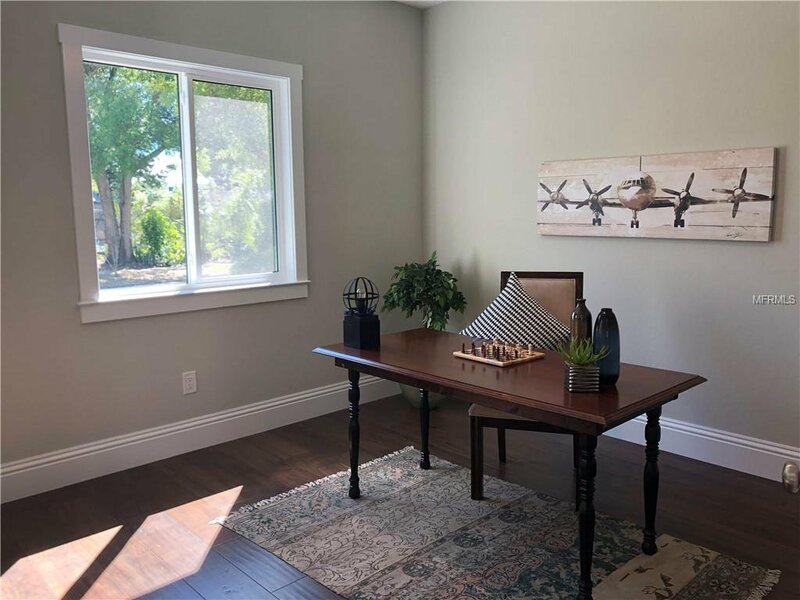 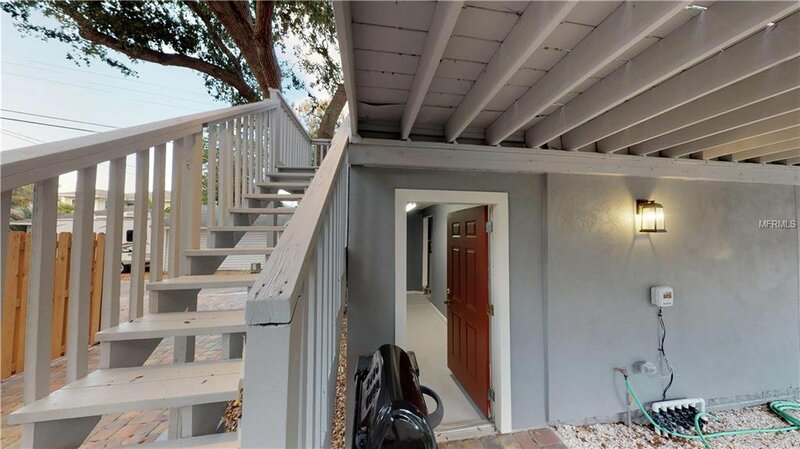 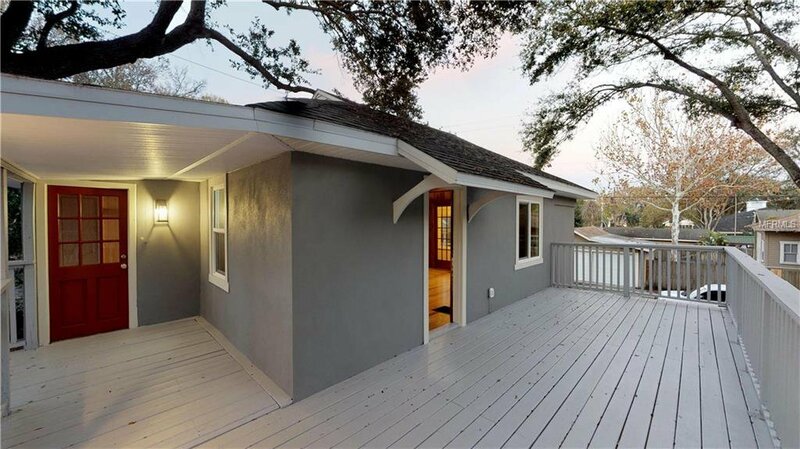 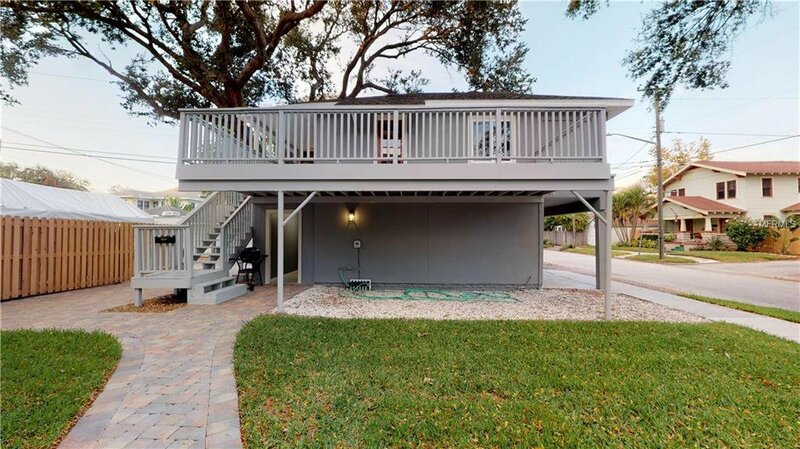 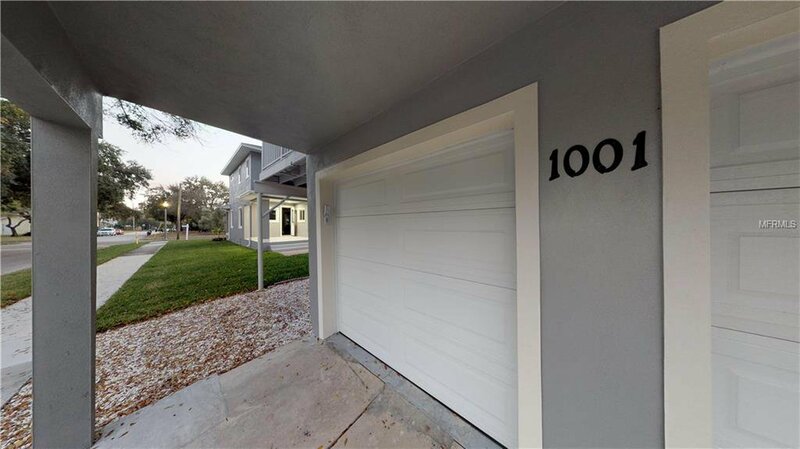 This home also includes a detached 2 car garage with a 600 sq ft in-law suite / apartment above which is metered separately from the main house, making this a great rental opportunity. 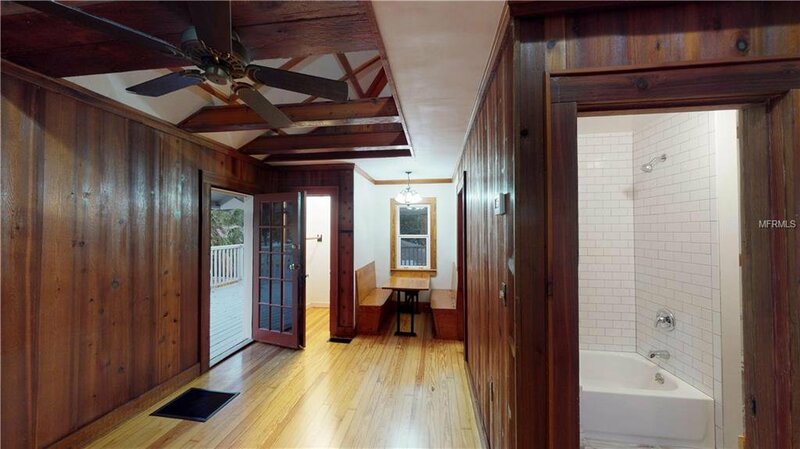 Or save it for yourself with endless other options. 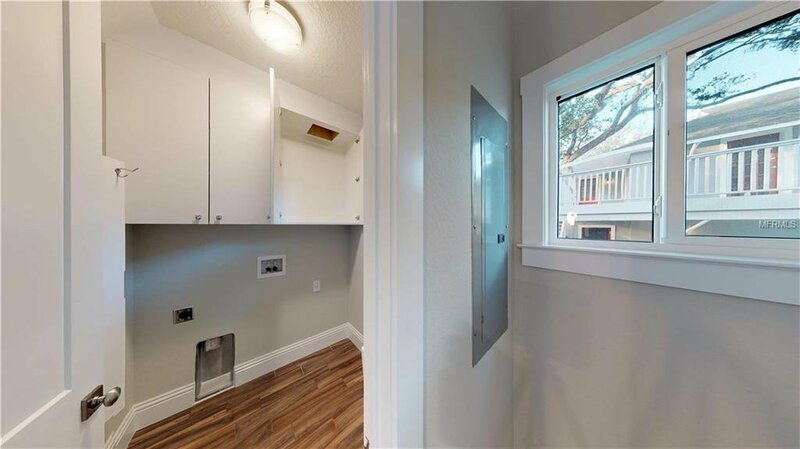 Additional features of the home include 9’ ceilings, impact windows for both structures, impact rated doors, USB ports in outlets, surround sound wiring, laundry chute from master bathroom, LED lighting, spray foam insulation, metered sprinkler system on reclaimed water, 16 SEER high efficiency Comfort Maker HVAC and a tankless, gas water heater. 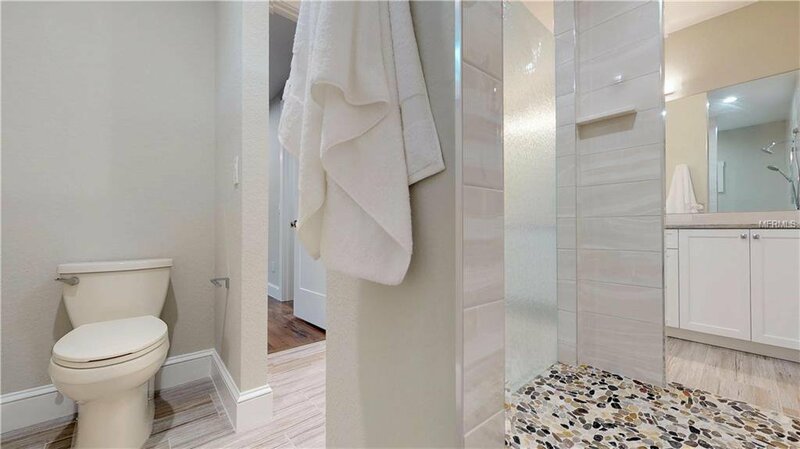 No expense spared…YOU NEED TO SEE THIS HOME!